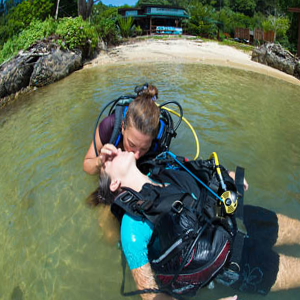 Five adventure dive’s with your instructor obtains you, your Advance Open Water certification. 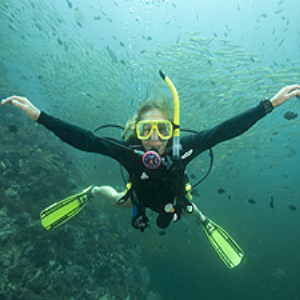 Contact us to discuss what interests you most in diving. Exploration, Excitement, Experiences . . .
One reason you’ll love the Advanced Open Water Diver course is that you and your instructor choose from 15 types of Adventure Dives to complete your course. You can try your hand at digital underwater photography, wreck diving, night diving, diving with underwater scooters, peak performance buoyancy and much more. Get credit! 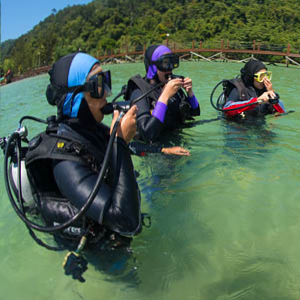 Each Adventure Dive in the PADI Advanced Open Water Diver course may credit toward the first dive of the corresponding PADI Specialty Diver course. The Advanced Open Water Diver Course start’s with you and your Instructor choosing the Adventure dives best suited for your type of diving. Start Now! We will provide you with your Advance Open Water manual which contains everything you need to complete the course. PADI’s Adventures in Diving Manual provide’s information on more than 16 types of specialty diving. You’ll use them as a guidebook to improve your diving skills and prepare for new experiences and adventures. Curious about night diving? Flip to the night diving chapter. Once you’ve previewed the skills, your instructor will guide you on your first night diving adventure. Having trouble with underwater navigation? Review the underwater navigation section then sign up for the Navgation Adventure Dive with your PADI Instructor. 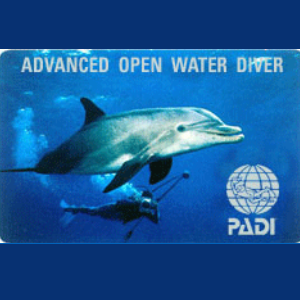 £195.00 – £395.00 You have got three options to obtain your PADI Open Water Certification. The most popular is to do the full Open Water course with us having the same instructor through out your course. 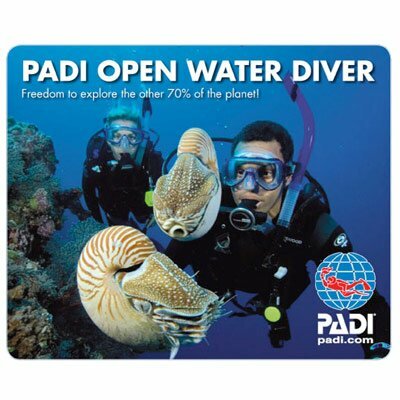 £55.00 For certified divers. Not dived in a while let us brush up all your skills and ensure you are safe for your next dive. £310.00 The PADI Rescue Diver Course is very challenging and rewarding, Building upon what you’ve already learned, this course expands on what you already know about how to prevent problems, and how to manage them if they occur. The course is run over two full days.